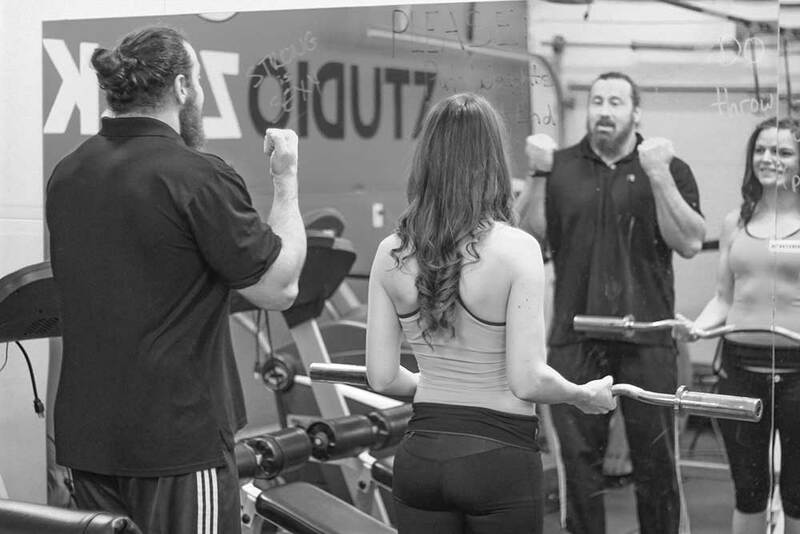 Ryan Booth, Your Personal Training Specialist in Vancouver, B.C. I have a flexible schedule and offer mobile personal training/fitness in Vancouver to meet your needs. If you are interested in improving your life and living healthier, book a complimentary evaluation today. Our ability to assess your goals and concisely program for your needs sets us apart! Every hour on the gym floor is the result of hours of programming with your physiology in mind. The most thorough, non invasive testing of musculoskeletal-skeletal and cardio vascular systems available. Find out what 20 years of certified expertise in assessment and treatment systems can do for you. Train in a gym of your choosing, or learn how to integrate strength training into your life, in your space, with what you have available to you already. Test and assess available musculature for length & strength. Losing weight can improve your health, career, and wallet too. Shed pounds while preventing bone and muscle loss. Shape and tone the body without building muscular size or bulk. Personal training and post-injury rehabilitation tips & tricks right in your social feeds.